Bulawayo is located in the South-western region of Zimbabwe. The city is home to the most inspirational Matobo hills which are made up of a shadowy rock formation. The Matobo National Park is the prime destination asit presents an ancient and stone age cave art which is quite amusing for the visitors. The travelers can visit the Tshabalala Game Sanctuary. This sanctuary has some very rare wildlife species available including the impala and zebra. The wildlife in the parks usually consist of Rhinos, Lions, and the all-famous Black Eagle. The ruins of the Khami city of the fifteenth century are found in the west of Bulawayo. These comprise of beautifully constructed stone walls and wide terraces. The finds from the Khami city are displayed in the Natural History Museum in Bulawayo. Guests visit the museum to find amusement and humility. 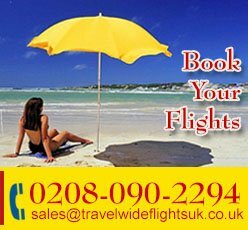 TravelWideFlights is offering Cheap flights to Bulawayo for our clients. The airlines traveling to Bulawayo are South African Airways, Emirates Airline, and British Airways. 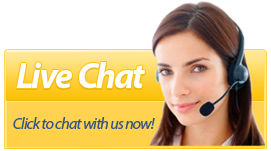 We offer our clients with Hotel reservations and guidance for their stay in the country. For the best traveling experience, contact our team. 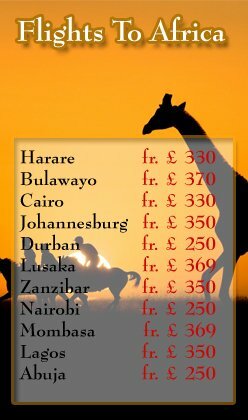 We will make sure that you have a premium stay in Bulawayo.